The pappus is very ‘woolly’ giving the seed head a strawberry-like appearance. Plants with similar flowers are species of gazania (Gazania linearis and Gazania rigens) and the African daisy Arctotis stoechadifolia. These are common garden escapes, often found along roadsides, where garden rubbish has been thrown out, or on sand dunes near coastal settlements. Originally confined to coastal areas but now increasingly found inland. 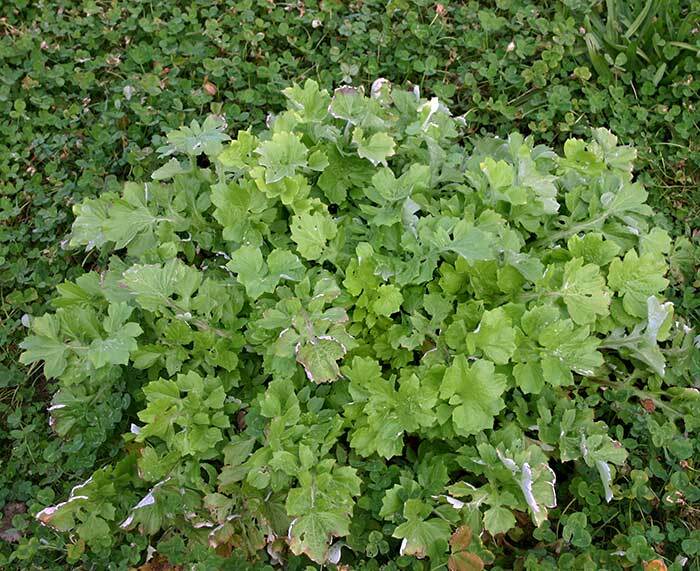 Adapted to most soil types but probably grows best on lighter soils and is most aggressive on fertile soils. May help prevent soil erosion. Foliage has poisoned cattle in New Zealand and cattle and sheep in Australia, probably due to high levels of nitrate. 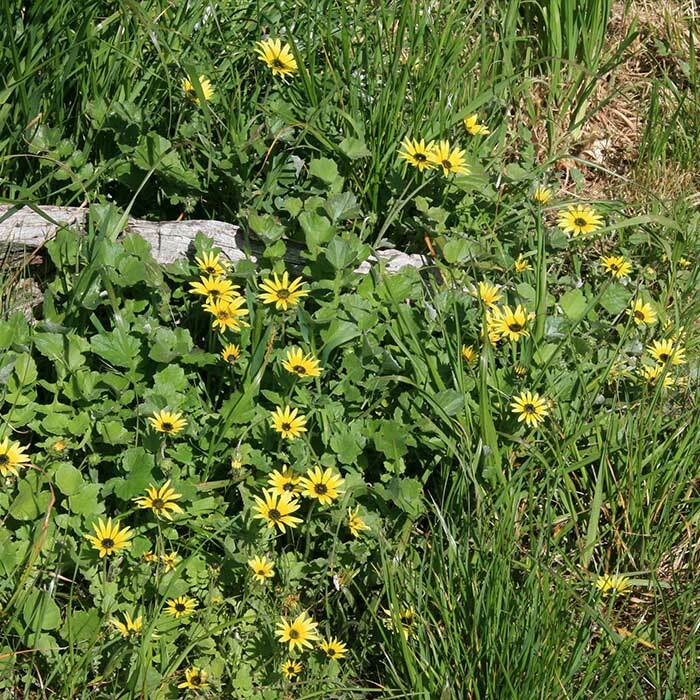 Pastures should be kept dense in autumn to prevent Cape weed re-establishing each year. 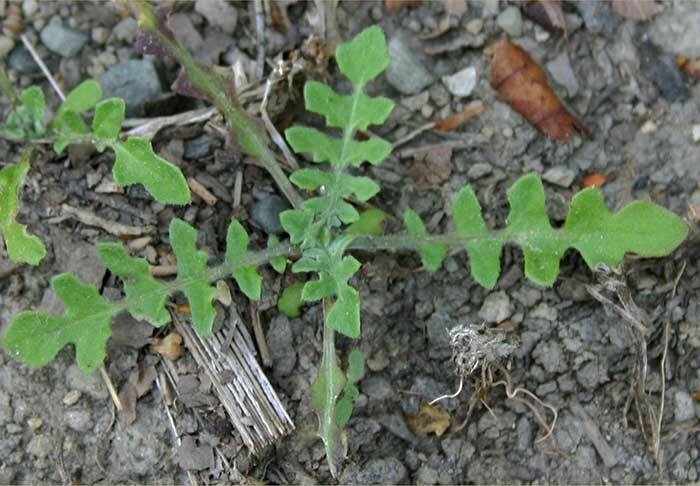 This can be done by selection of appropriate grass cultivars or by grazing management, especially rotational grazing. Older plants can only be killed by clover-damaging herbicides. 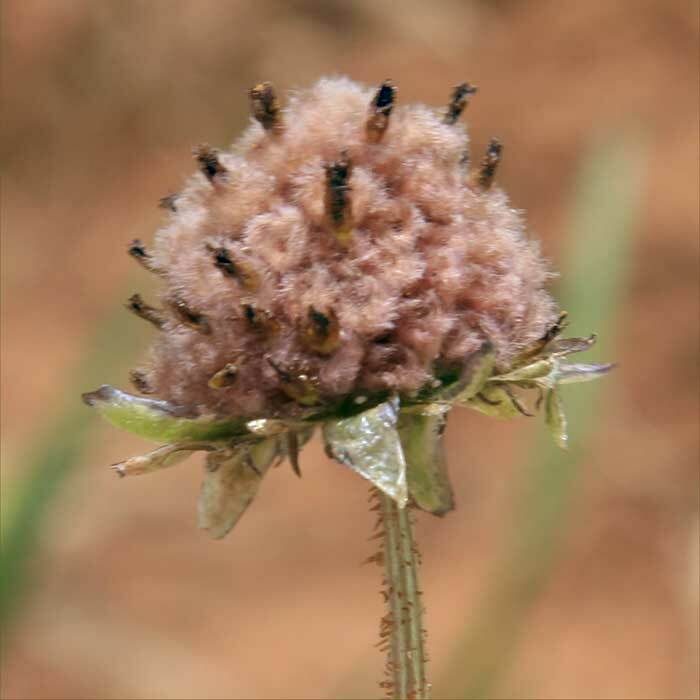 A possible strategy to avoid seed dispersal is to leave mowing infested patches to last, while the Cape weed is flowering, then clean the mower before using it again. Massey University, 2013. 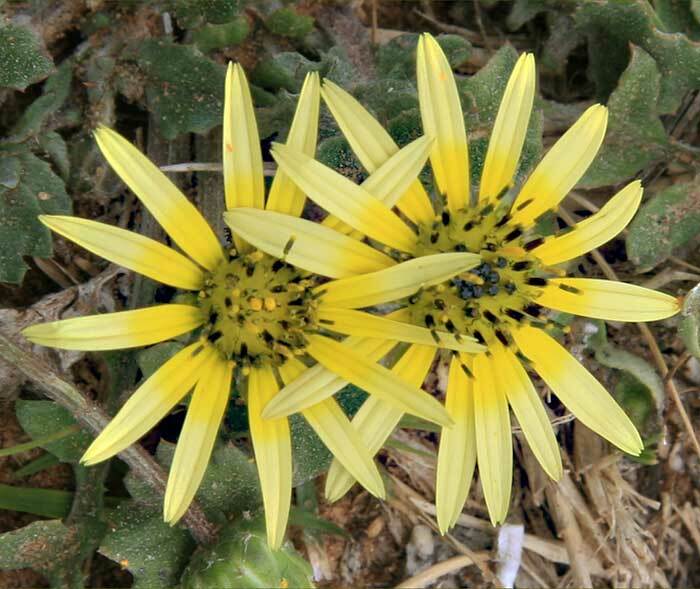 Cape weed, Arctotheca calendula factsheet (accessed 4 November 2014). Popay I, Champion P, James TK 2010. 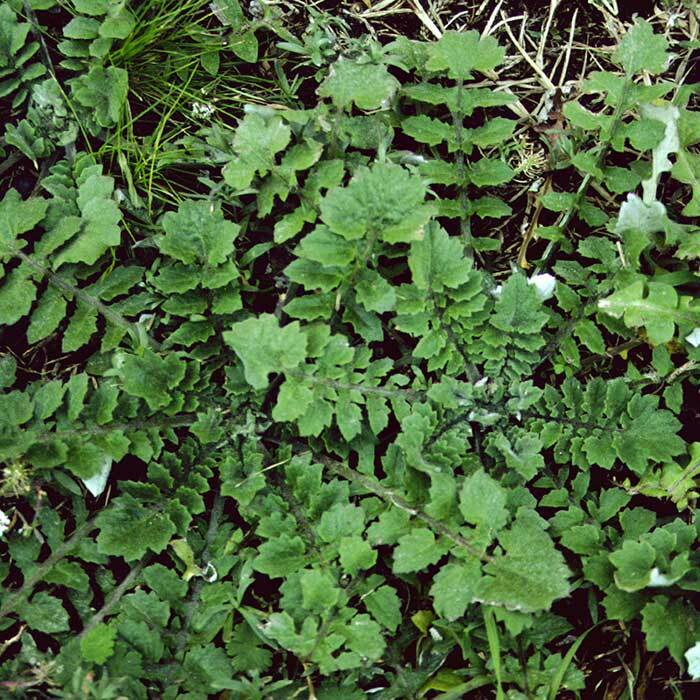 An illustrated guide to common weeds of New Zealand. New Zealand Plant Protection Society, Christchurch, New Zealand. 416 p.